Officially the world’s longest-running dining experience, this one-of-a-kind original has been selling out at venues around the world for nearly 22 years – including Sydney Opera House and London’s West End. 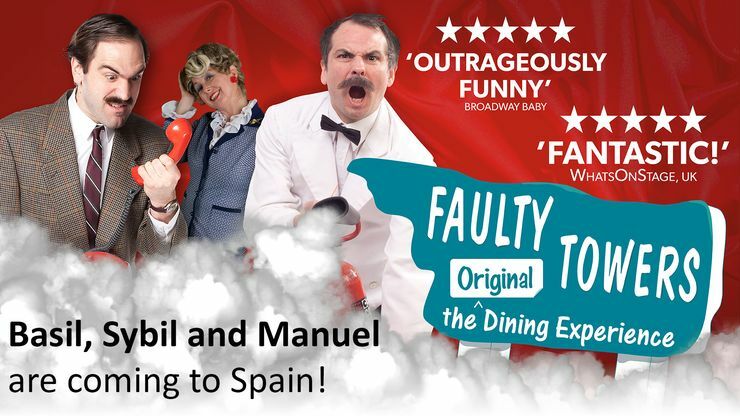 Critically acclaimed as an ‘outrageously funny’ night out (Broadway Baby, Edinburgh Fringe), this all-in-one experience returns to Spain and Gibraltar for a short tour February-March 2019 and will be held in Sunset Beach Club’s Sala Málaga Banquet Hall on Saturday 23rd February. 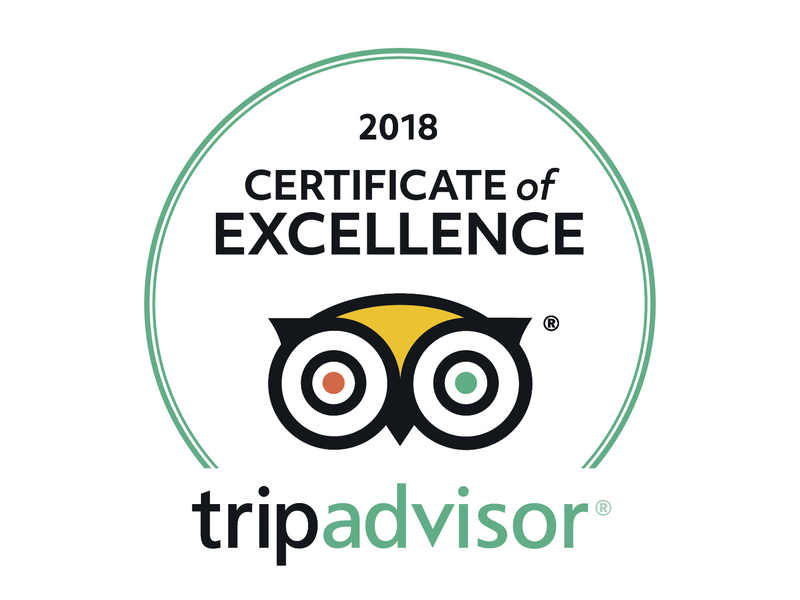 Be warned: tickets for all the other shows on the Coast are practically sold out, so early booking is essential so that you don’t miss out on this evening of fun dining! Basil’s rude, Manuel confused, and Sybil cracks the whip… all the while dishing up plenty of laughs and a delicious 3-course meal. It’s an irrepressible, irresistible blend of top-flight improvisation and tight theatrical script, where ‘chaos’ reigns right from the start. Expect the unexpected in the show that’s 70% improvised! With over 21 years of continuous critical and audience acclaim and close on a million seats sold around the world, this is officially the world’s most sought-after tribute to the BBC’s Fawlty Towers and the most successful interactive comedy show of its kind – perfect for anyone and everyone keen for an unforgettable night out. Contact Sunset Beach Club on 952 579 400 to book your place – Seating is communal at large tables as part of the show. Tickets are 35€ pp and must be paid when booking at the Sunset Beach Club Leisure Desk.